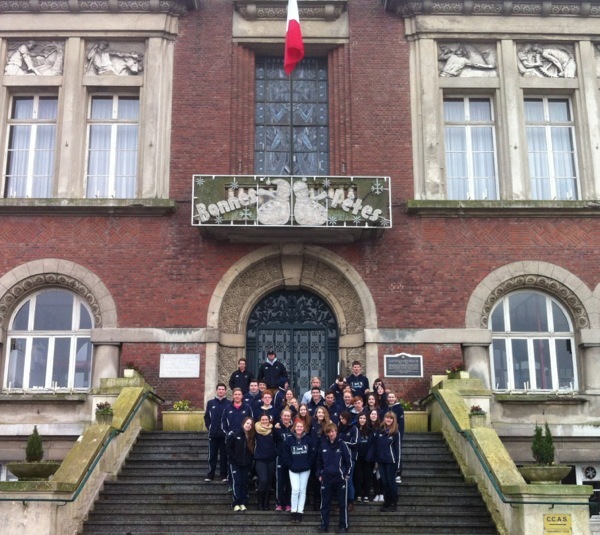 This morning after bidding farewell to our hosts in Antwerp the group moved onto our third different country in as many days as we headed up to the Northern Battlefields of France where Australians played a role in many pivotal battles in this area furring WW1. Despite the heavy rain during the journey to the region as if on queue the skies cleared upon arrival and our guide John gave us a detailed account of the critical battles and turning points during the fighting in this area. * Villiers Bretonneux Australian War Memorial. * Victoria School in Villiers Bretonneux. 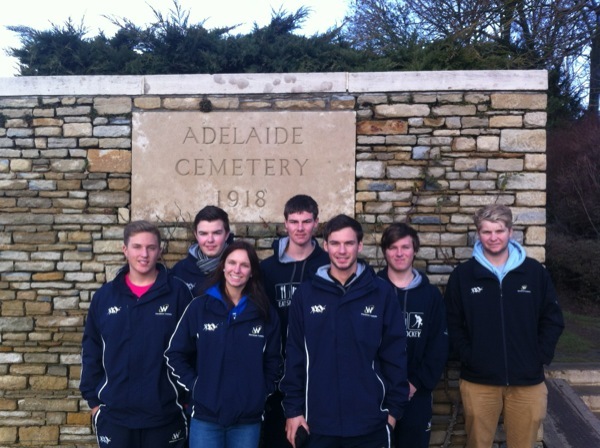 * Adelaide Cemetery ( Where the Australian Unknown Soldier was repatriated from). From there the group headed to our French hosts for the next two nights to enjoy a traditional French meal and prepare for the final tour game tomorrow.